Pete Shelley, lead singer of influential punk band Buzzcocks, has died of a suspected heart attack aged 63, a statement from his bandmates confirmed. 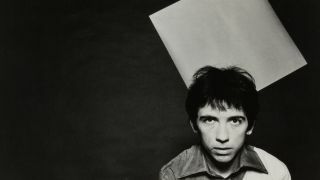 “It’s with great sadness that we confirm the death of Pete Shelley, one of the UK’s most influential and prolific songwriters and co-founder of the seminal original punk band Buzzcocks,” the statement reads. The band were formed at the birth of the punk era in Bolton, and Shelley wrote their most famous song and biggest hit Ever Fallen in Love (With Someone You Shouldn’t’ve), released in 1978. The band's enduring influence has been borne out by tributes from stars and bands across the indie and rock spectrum.